80% of all Internet users use Facebook. Even 65% of adults over the age of 65 use Facebook. It has over 1.85 billion users. Your clients are using Facebook. IF you want to lead a company that can adapt, Facebook is a must. Using it’s tools can get you various results and sales. But there is a trap! As the world advances, so are the tools of the trade meaning that Facebook adverting is becoming more and more complicated for a company to use. Is there a solution to this ? read on to find out the solution! So iam sure that you are here to see some tips am i right ? and of course you will! The first tip am going to give you is not to use the boost button. Yes you heard me correct. Never use the boost button(well not even if it kills you) if you need good results. The second tip for today is to make clear your ads that sell from ads that promote you site. And iam saying this because even though it sounds great to pay for one ad and have people come to your site and buy, well its a bit more tricky to have people buy so easy and if you have a small list of people….where you know where this is going poor sales. So have in mind to increase the people that actually visit your site or blog and then promote your product. And finally a third tip! this one actually has two points, and the fist is to use video if possible for your ad(if it has to be a picture keep it minimal in text and use warm bright colors), while the second is to have a headline with about 5-6 words so that most people will find it easier to share (if the headline is too big they won’t and if its small they won’t know what they are sharing). 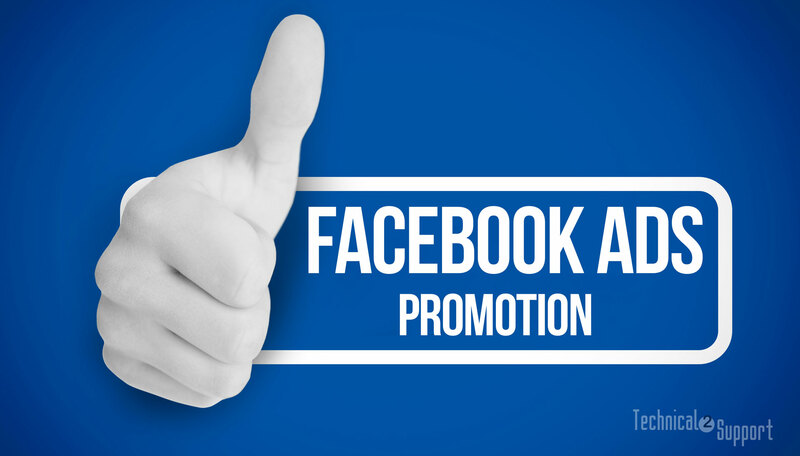 ARE YOU LOST ON CREATING SUCCESSFUL CAMPAIGNS WITH FACEBOOK ADS? Don’t worry i was there, done that. As everything in life you need to gain experience in order to see results. Well not so mush this time because you can actually cheat a little bit. What’s the cheat ? Well you can hire guys like us to use their experience and gain an advantage. Clients have come to us after they spent their money and did not see results. Well don’t make the same mistake. Facebook ads has become something like a default for companies in order to reach more people and that is fine ? right ? We need to be more aware of what the people are using in order to reach and sell them our goods and we in Technical2Support believe that Facebook is a good tool for the job! Have questions ? need to say something ? we are happy to hear you!